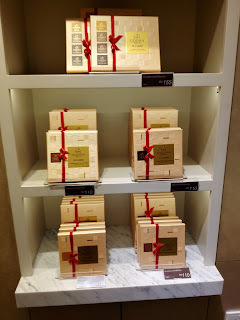 The book Norwegian Wood by Haruki Murakami, first published in Japanese in 1987, and in English in 1989, has the following: "Just remember, life is like a box of chocolates." 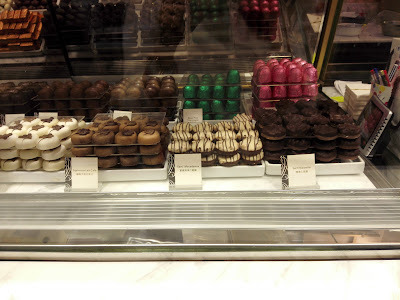 ... "You know, they've got these chocolate assortments, and you like some but you don't like others? 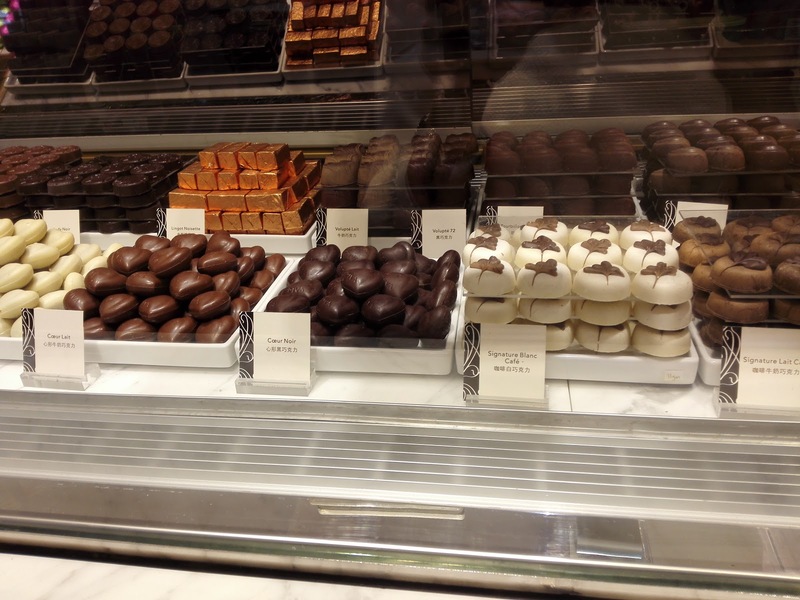 And you eat all the ones you like, and the only ones left are the ones you don't like as much? 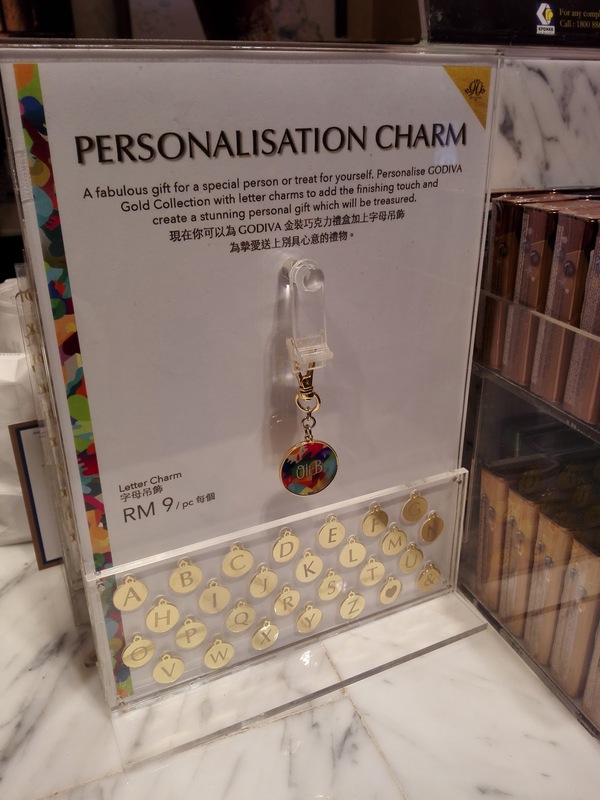 I always think about that when something painful comes up. 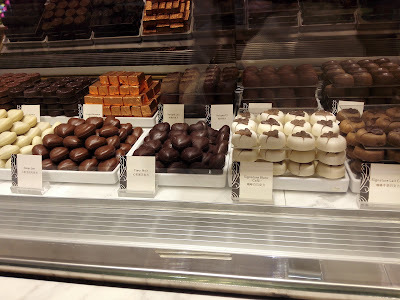 "Now I just have to polish these off, and everything'll be OK.' Life is a box of chocolates." 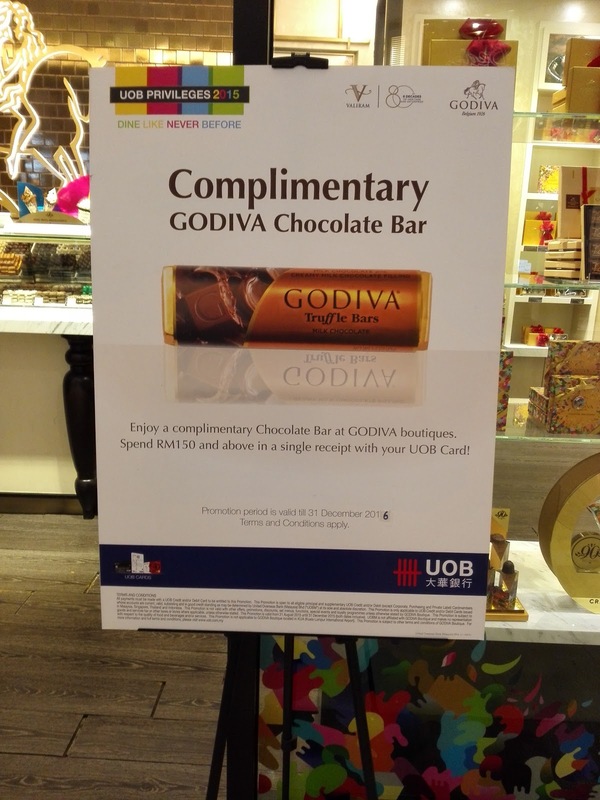 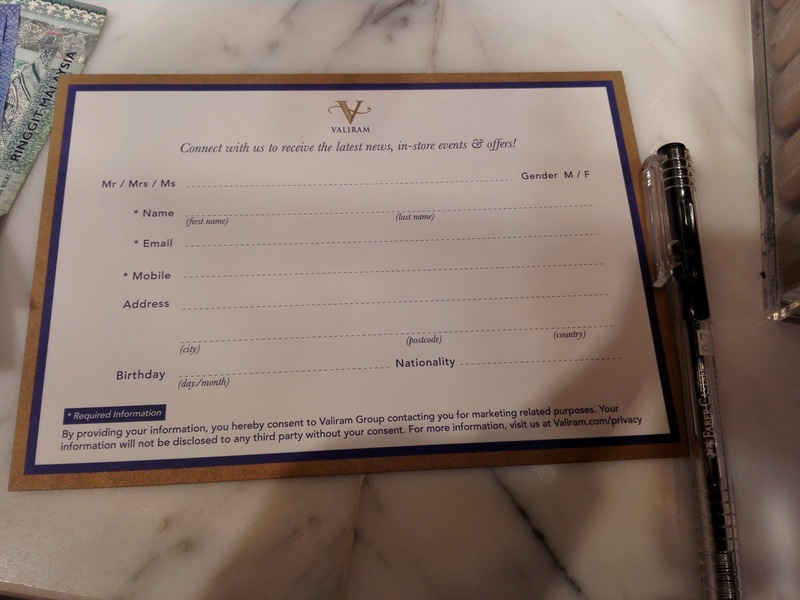 UOB Card - Complimentary Chocolate Bar with spending RM150 and above in a single receipt! 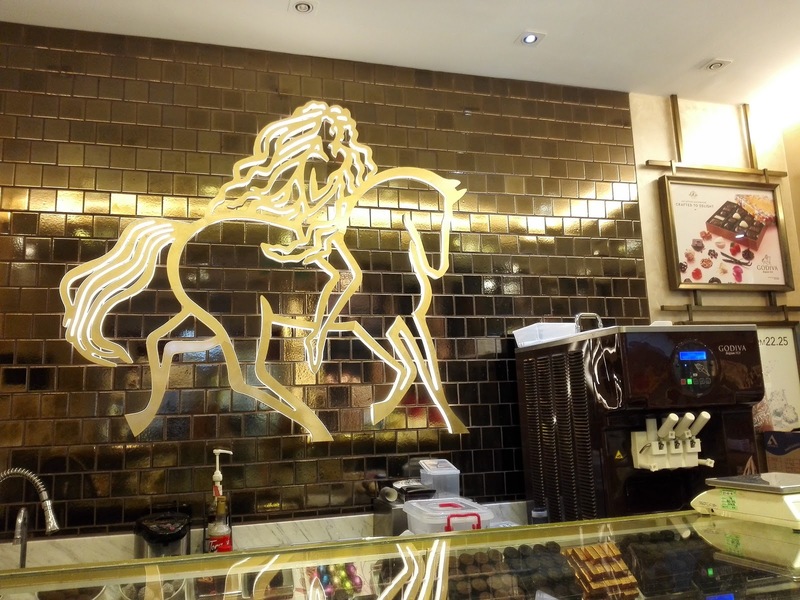 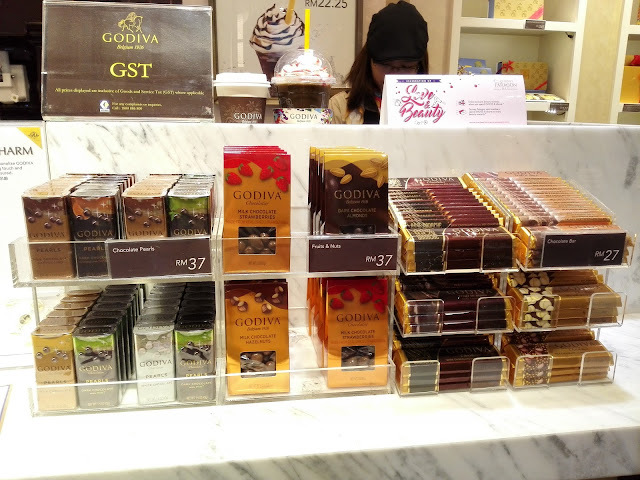 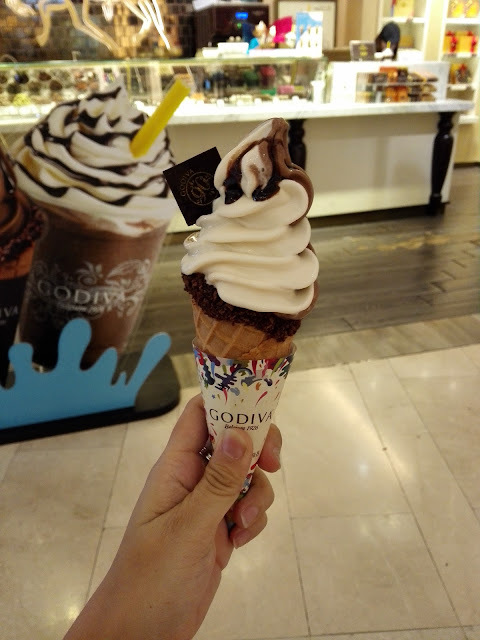 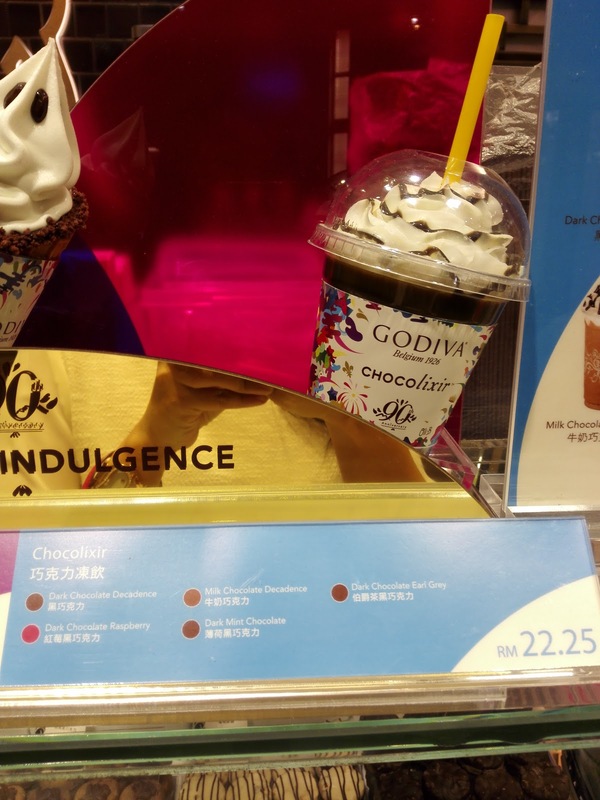 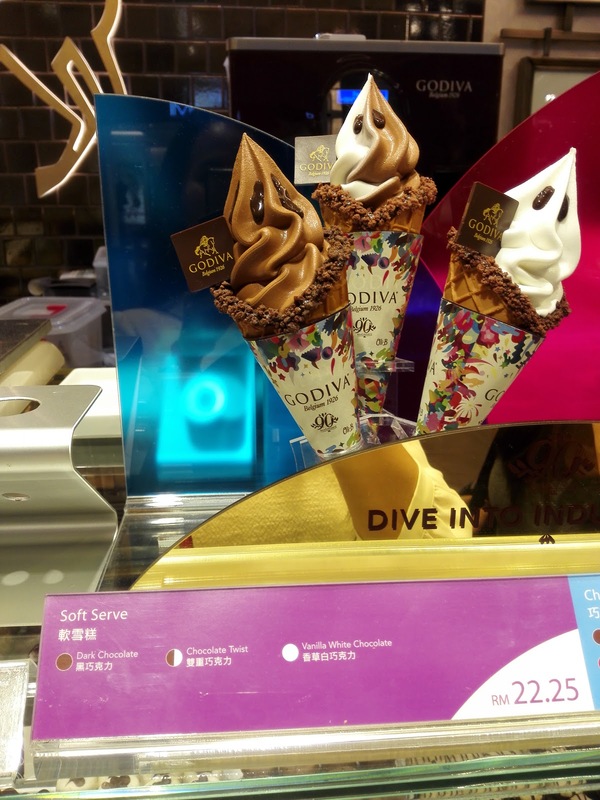 Godiva Chocolate is one of the most prestigious chocolate brands in the world. 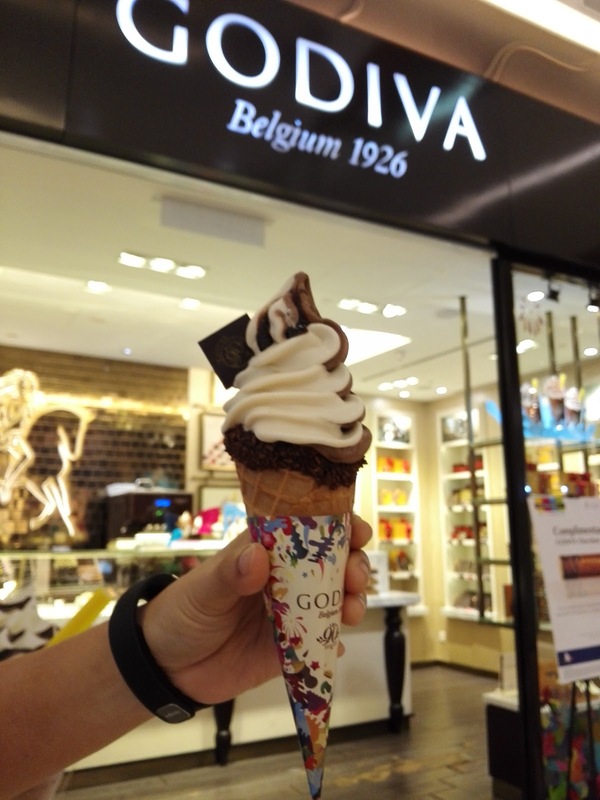 From the legendary chocolates & luxurious truffles, Godiva is dedicated to over 80 years of excellence and innovation in the Belgian Chocolate making tradition. 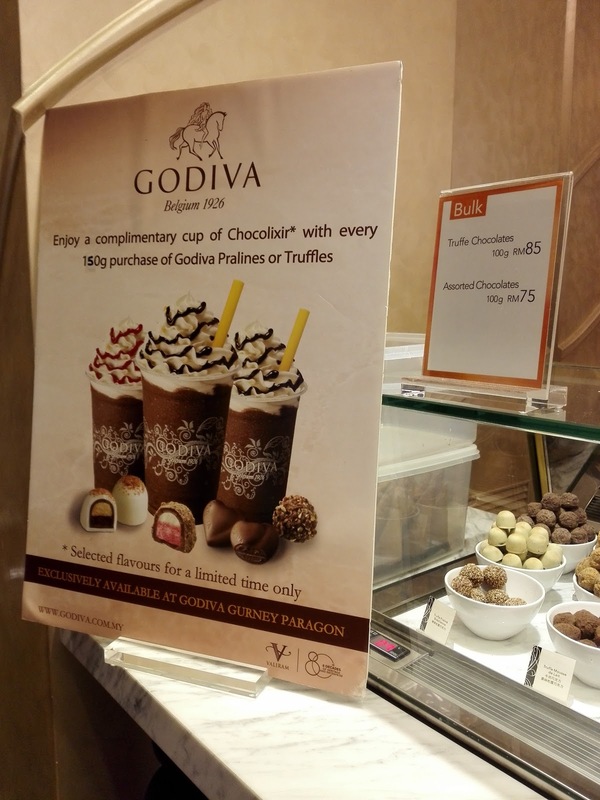 Godiva Chocolatier, Inc., is a global leader in premium chocolates. Godiva Chocolatier was brought to America in 1966 and has been the leader in premium chocolate ever since. 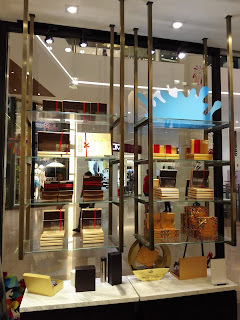 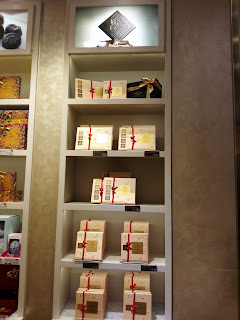 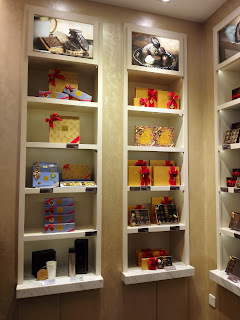 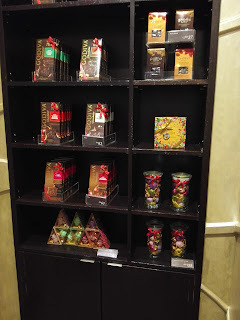 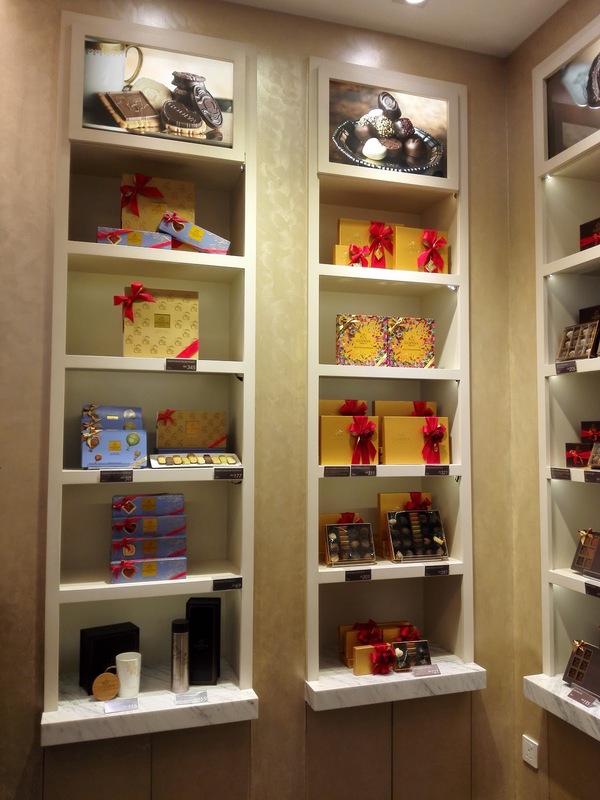 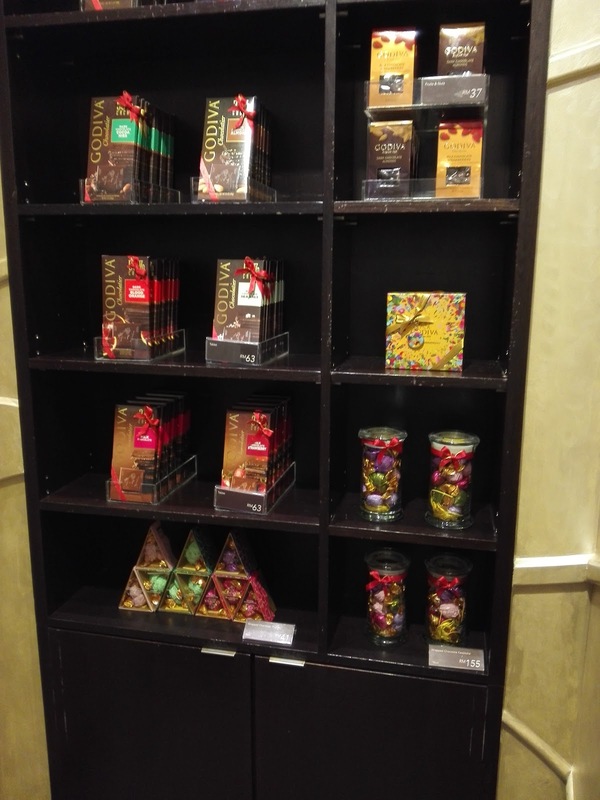 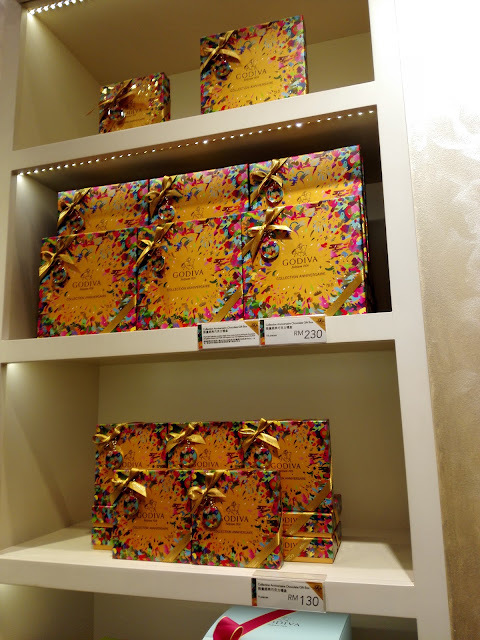 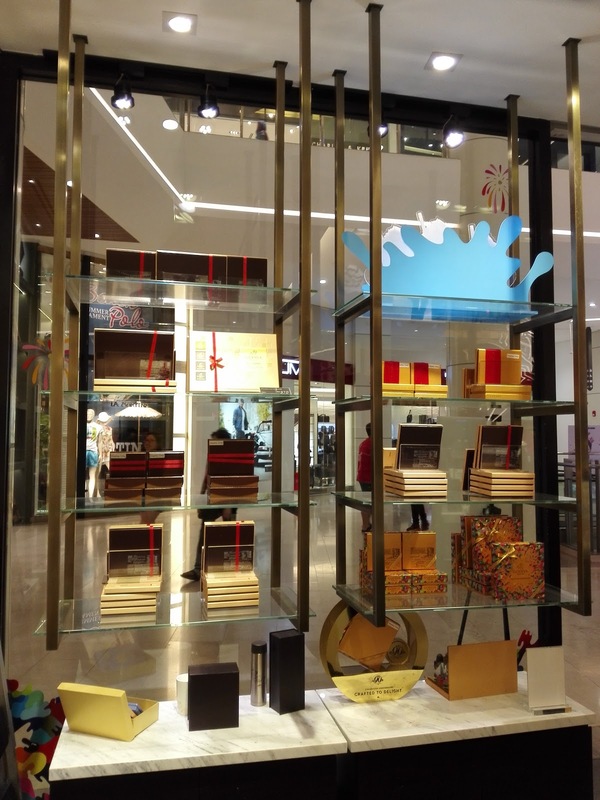 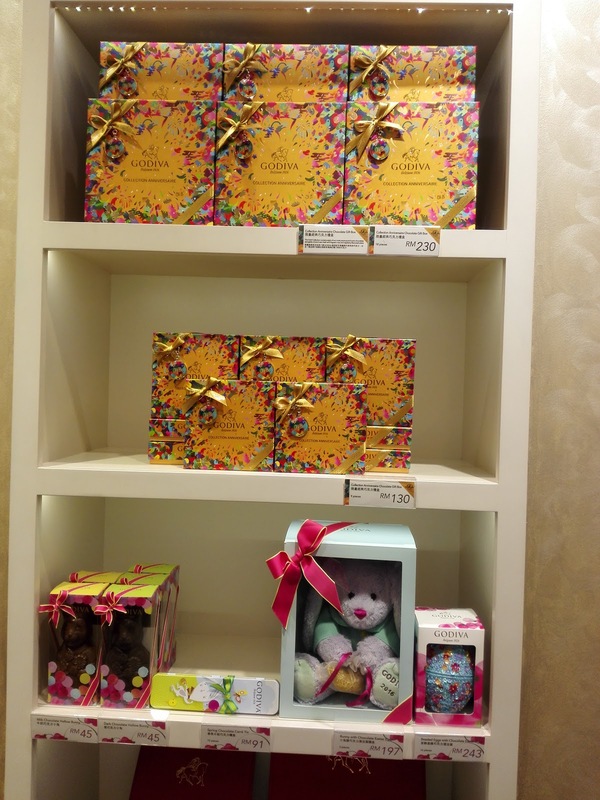 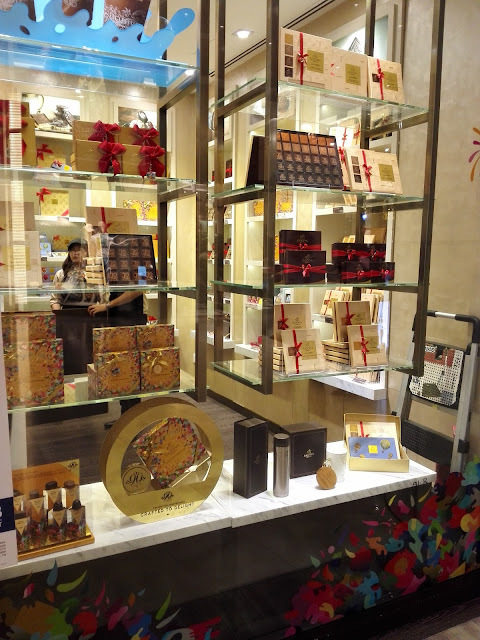 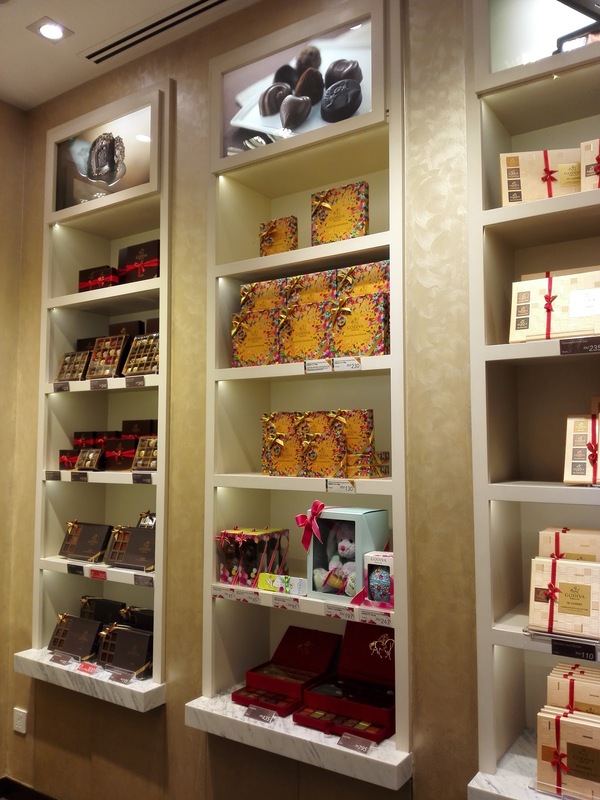 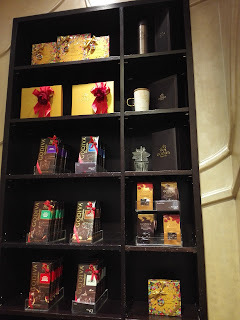 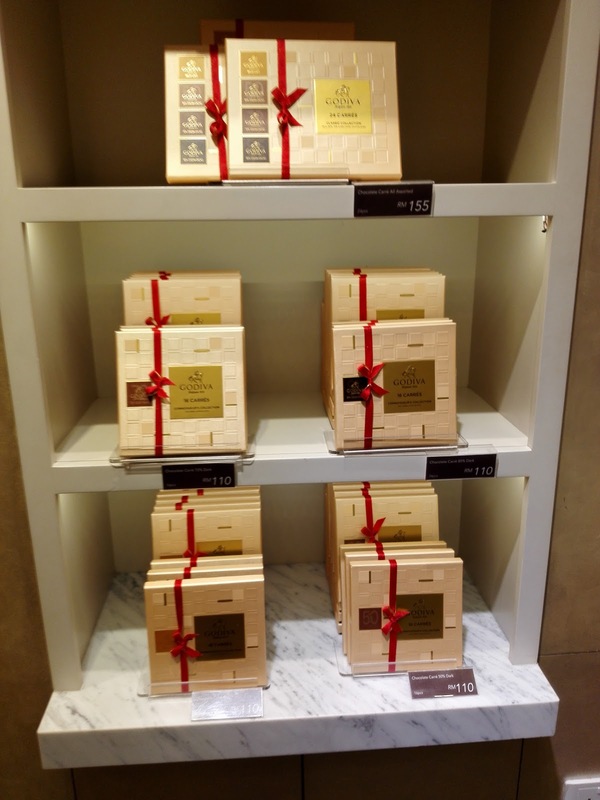 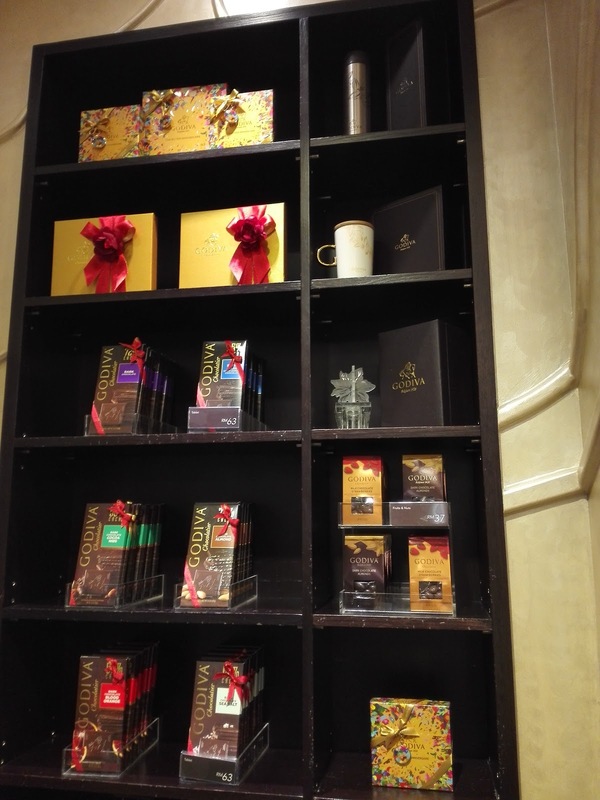 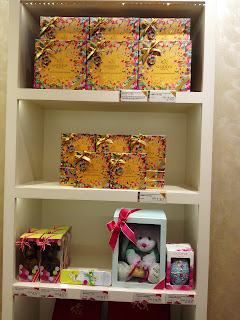 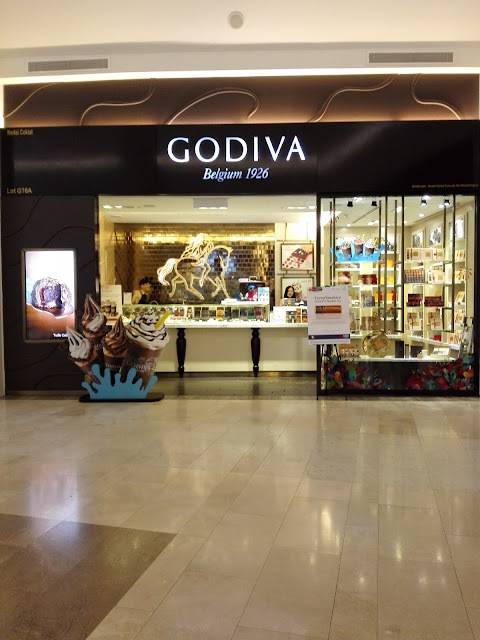 Godiva owns and operates hundreds of boutiques worldwide specializing in fine chocolates and chocolate gifts. 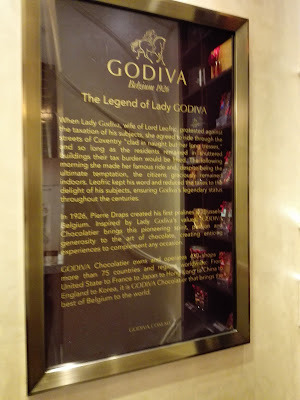 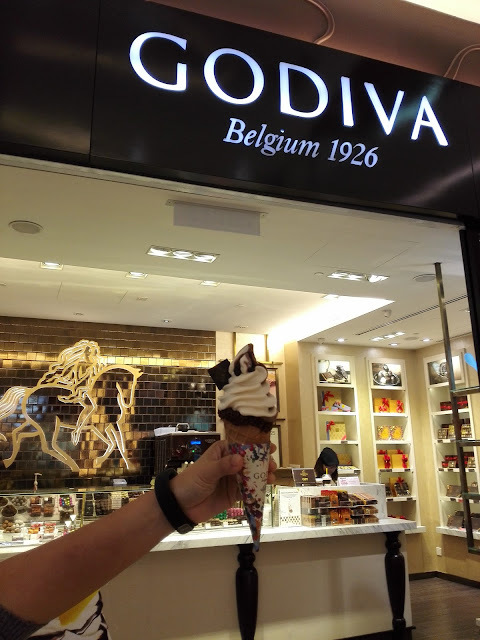 Godiva products are also available for purchase at Godiva.com, through seasonal mail-order catalogs, by phone, and at select fine department and specialty stores. Godiva products: Gold Ballotins, Signature Truffle Assortments, Godiva Liquer, Biscuits, Coffee, Cocoa, Seasonal Novelty Chocolates, Gift Baskets, Wedding & Party Favors, Brownies, Macaroons, and more. Recent studies found that people who eat more chocolate will have better memory, concentration, critical thinking, and information processing capabilities. 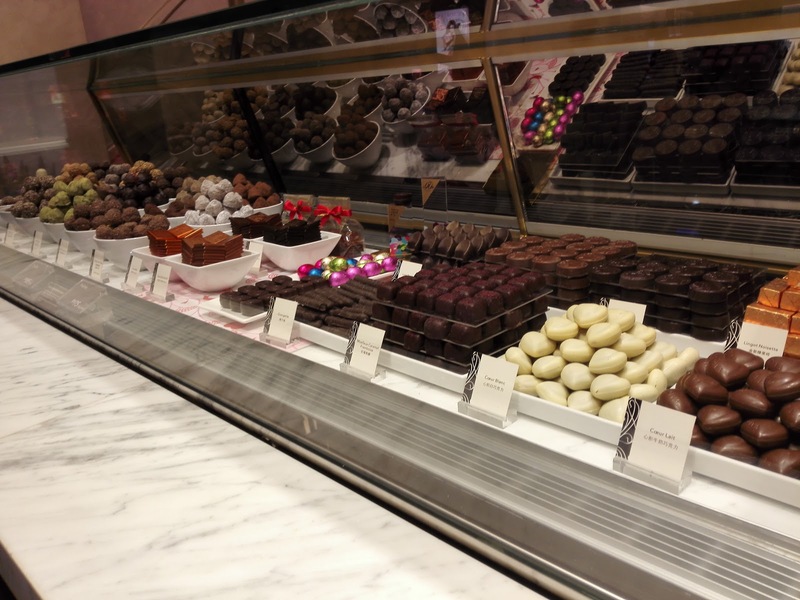 Researchers believe that flavanol in chocolate is the most possible reason because flavanol is antioxidants which help to dilate blood vessels and promote blood circulation. 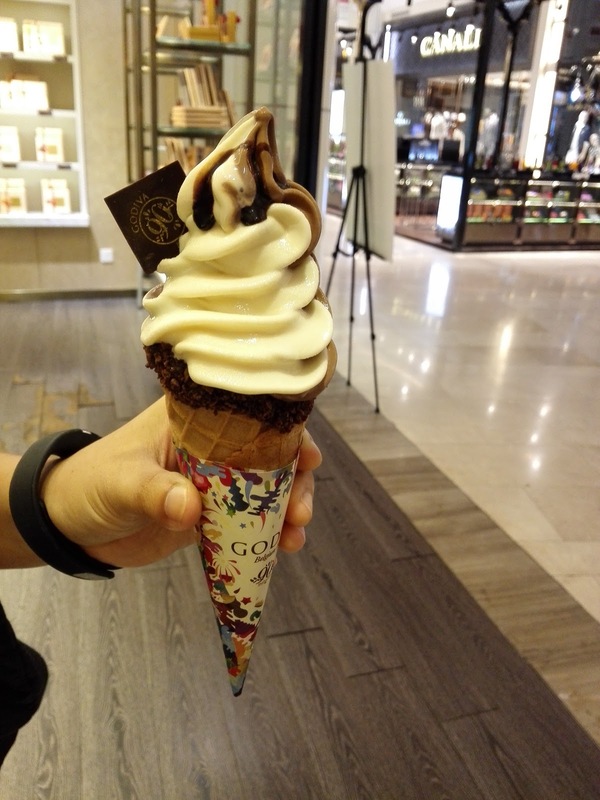 This will help to deliver more blood to the brain and drive away fatigue. 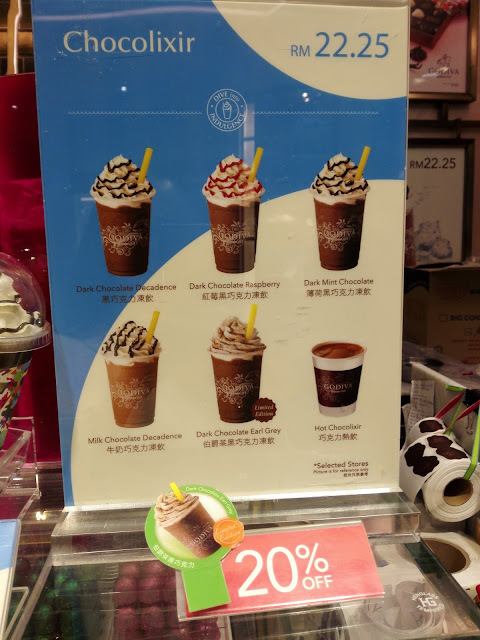 Also it can be effective in preventing Alzheimer's disease and Parkinson's disease.